by Free Britney at July 16, 2014 7:30 pm . Updated at July 17, 2014 3:13 pm . 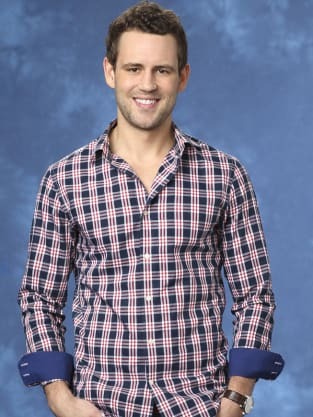 The latest rumor surrounding The Bachelorette suggests a heartbreaking season finale for one of the remaining guys, and a runner-up who truly thought he would win. Not only that, he wanted to with every fiber of his being. We won't say who the final rose winner supposedly is in this particular article, but The Bachelorette spoilers have made it clearer than ever this season. Seriously ... if you want to hear it from one of the participants himself, follow this link to see exactly how Nick Viall feels about the finale. He basically gives away how it went, one way or the other. That's all we'll say on that front, but the July 28 finale will show fair Andi Dorfman, 27, choosing between her final two suitors Nick Viall, 29, and Josh Murray, 33. The man who was rejected on that episode? Not happy. Supposedly, he's been reaching out and is dying to see The Bachelorette in hopes that she has changed, or will soon change her mind. But will she? 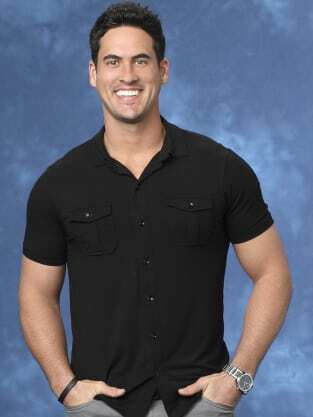 After Andi chose her man on the May 8 finale, the runner-up was shocked and heartbroken (he made that quite clear on the flight home follow the above link). “He thinks there’s no way she can be happy with her choice,” a source said, holding out hope that she would change her mind a la Bachelor Jason Mesnick. Jason famously ditched winner Melissa Rycroft for runner-up Molly Malaney on the After the Final Rose special. Might Andi pull a similar switcheroo? He's been calling her and asking her to meet up in hopes that she will, a detail she has not told the man she did choose on the 10th season finale of the ABC hit. “He was thinking about getting a ring and everything,” the source added, but he was heartbroken a second time when Andi didn’t change her mind. “It’s been incredibly hard for him. He really thought she was going to pick him," says the alleged insider, speaking to Us Weekly in its new issue. How much of this will be revealed on the After the Final Rose special, and whether the winner is cheating on Andi as has been rumored, remains to be seen.